You must have seen today many people have their websites or blogs over the internet. I personally have some and so I know how difficult while choosing a hosting. If you don’t know what is hosting is then let me explain. Web Hosting is the service that allows you to host your website or web page over the internet by providing, storage, bandwidth, server support, etc. You must have seen many terms related to hosting like shared hosting, dedicated hosting, cloud, VPS, reseller and much more. Cloud Hosting is similar to Web Hosting except the fact that Cloud Hosting is a clustered network where the website is hosted on multiple networks not wholly dependent on a single hardware. By having Cloud Hosting, one can get highly reliable and scalable hosting solutions and surely it's a better than the traditional web hosting services. Let’s discuss about shared hosting before going on to cloud. The cheap .COM domains lead to an explosion in web industry. Traditional hosting usually consisted of a dedicated server and the setup was really very expensive before. But, now days hosting companies took this to another level. Hosting companies took the advantage of technology and thus they got capable to launch multiple websites on one server. This not only lead to the proper management but, reduced the cost of web hosting to a lot of extent. Having multiple websites on one server is known as shared hosting. In shared hosting, the resources of one server are shared by the websites hosted on it. This usually is done by making small segments for each website. This can be done very easily by using powerful control panel. 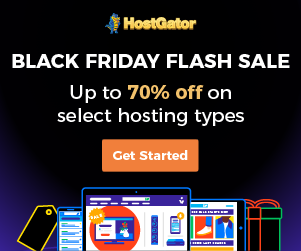 When a user registers for a hosting, the system automatically creates a segment for that website and it also creates a cpanel from where the webmaster can manage and control the website. In this way the hosting provider can host hundreds of websites on one dedicated server. Here you must have noticed that the service provider will share bandwidth, disk space, and other things but they will never share RAM and CPU. This is exactly same as your PC using multiple software's at once. The first biggest problem that you will face with shared hosting is that if one or two websites starts using more resources, you will start getting poor performance on your website. Secondly, with shared hosting, if the server goes down, you will have to face the downtime and this can be as short as 2 hrs and goes till 3 days. Third, making a backup of your website is very important because if the server met with a hardware failure, the complete website of yours will be lost. Fourth, if someone on your server fill up the storage without properly optimizing it, you will have to face the issues like very slow loading speed of website. Fifth, the IP address of your website can be easily traced by other people on your server and thus it’s the biggest threat to security. This is also same concept as shared but here the setup is completely different. you must have remembered that in shared hosting one dedicated server is split into multiple parts and there parts are websites. But, in cloud hosting, it’s the network of multiple servers and then running a cpanel so that to manage all the operations on the servers. “The network of multiple servers is the biggest difference between shared hosting and cloud hosting”. 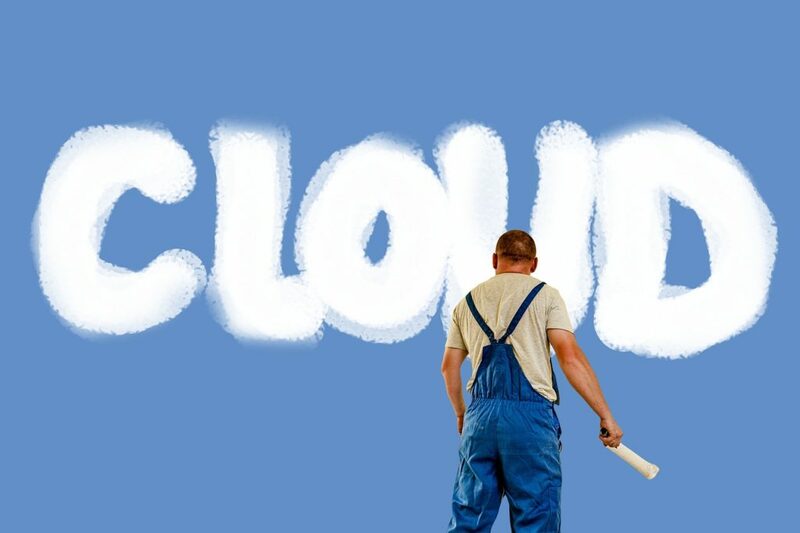 When you hear the word cloud hosting, you will surely hear the word “scalable”. The reason why we call cloud hosting as scalable because, in this we never run out of resources, we can easily add the resources as per our requirement. When it comes to reliability, cloud hosting is considered as the most reliable. the reason behind is that it has a clustered network and thus everything here is interconnected, even if one server goes down, the other servers of same network will handle it. This means you will never have any downtime. Usually on a dedicated server, you are limited to a fixed amount of resources. But in case of cloud hosting, you have got multiple servers on a network and so you will pay only for what you are using. If you need more resource, you can simply add it quickly. Thus, your website never goes low on performance. Since the servers used on cloud are high in technology, they are highly efficient. 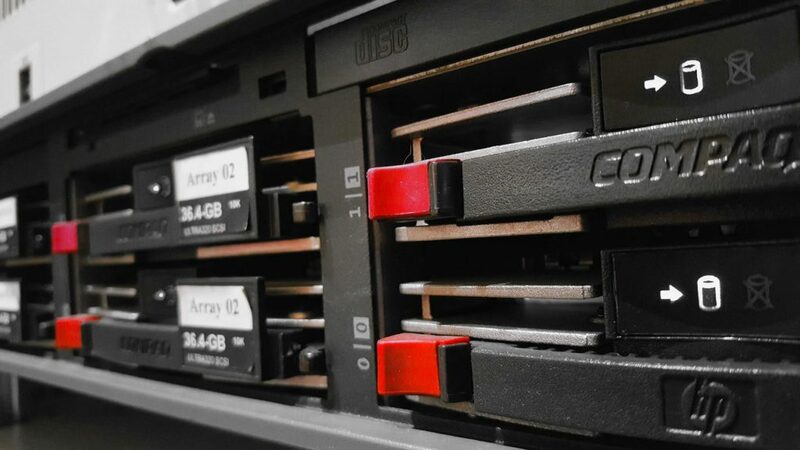 cloud hosting itself means going green. A tier 4 data center of cloud servers are 30% more efficient because they get 30% of power from wind energy, though this thing totally depends on the hosting companies but, yes cloud servers are efficient. If you are a noob in web hosting and looking for everything in one package at a highly reasonable rate, you must go for cloud hosting. Each and everything on your side like cpanel, working environment etc will be same as shared hosting but, on the hosting providers part it will be completely high tech and highly advanced than shared hosting. Another reason for choosing cloud hosting is that the rates of shared hosting are almost same as cloud hosting. so, it will always be good to choose cloud hosting instead if shared hosting.